Join us each Wednesday for a worship service which includes singing of old hymns, scripture reading, and prayer. This weekly service is open to all persons with special needs, care partners, and families. 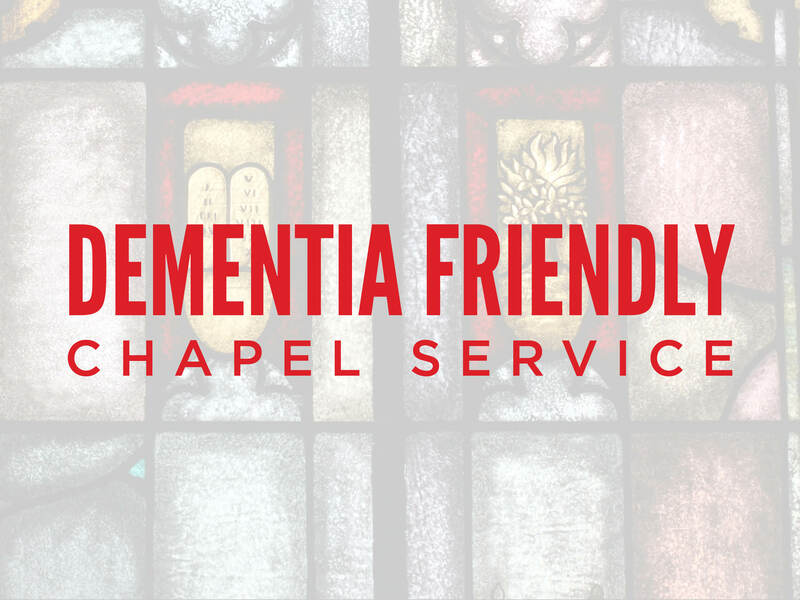 This service will be the highlight of the week for your loved one with dementia and for you! Anyone who enjoys singing old hymns is welcome and will want to make it a regular part of their week. Parking for buses and handicapped available. Please call our office (817-332-6266) for detailed information.